The user-centered design process is based on various steps, each with its respective approaches. Learn about designing flows, optimizing emotional engagement and performing heuristic website reviews. 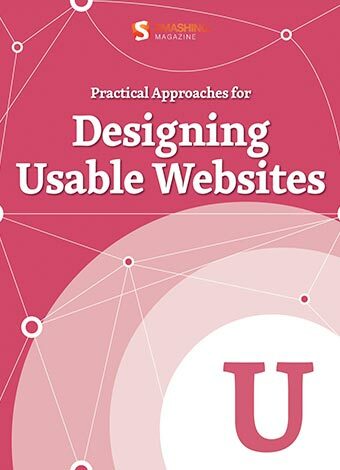 This eBook, Practical Approaches for Designing Usable Websites, provides you with several practical techniques that will help make your Web applications appeal to the masses, transforming them into lightweight yet efficient user experiences.